I must have passed this one by a hundred times in the library without picking it up. I put it in the "chick flick" category and ignored it. My loss, as I could have enjoyed this film a couple of years earlier. Elliott Gould is the crusty, browbeaten editor of a newspaper in Oregon. His best columnist, Sarah Cain, played by Lisa Pepper, is having a writers block. Her columns have been reduced from real journalism to things like "6 Ways to Use Cheese." She is being outpaced by a younger and "foxier" reporter who has caught the eye of the editor. Things are looking down for Sarah until she receives a fateful phone call. As a young girl, Sarah and her sister were close. They were more than that. They were one. They played at the shore and collected 10 perfect seashells each, vowing to look at them each day and pray for the other. They also promised never to leave one another. So when Sarah's sister gets married and moves to Pennsylvania and her new life in the Amish community, the ties between the two are broken. 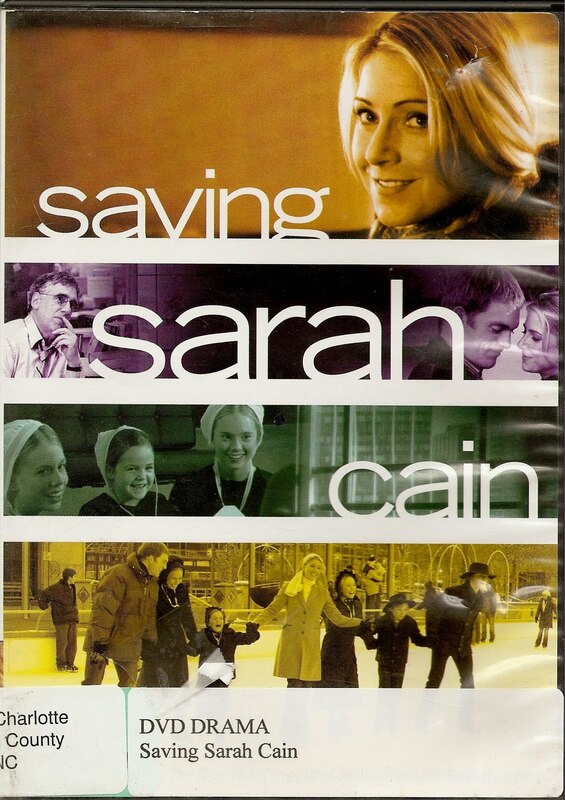 When Sarah receives word that her sister, by now a widow with 4 children, has passed away, she heads for the funeral. With her job at stake this is no easy decision. But what happens when she gets there will alter her life forever. After the funeral is over the Department of Social Services comes around. Their plan, in the absence of any other course of action, is to place the children in seperate foster homes. The community turns to the Elders of the Church for a decision. It becomes clear that unless Sarah takes it upon herself to become the children's Guardian, that they will be seperated and brought up outside of their faith. This poses quite a dilemma for Sarah, who is not Amish. She files a story with her paper and the response is overwhelming. Her editor is thrilled and wants more of the story. Sarah, caught between a rock and a hard place, decides to take the children home to Oregon and a life wholly unfamiliar to them. Everything is new to these kids, who range in age from 6 to 16 years old. Sarah enrolls them in school, where they face predictable obstacles. And she keeps writing columns about the experience. As the kids adjust to their new lives, concessions are made concerning their religous beliefs, even as the children themselves begin to change. With a "tear jerker" ending, in which everyone gets what they want, Sarah rediscovers her own spirituality, the children get the home they need and the people around them discover the joy and freedom that comes of diversity. 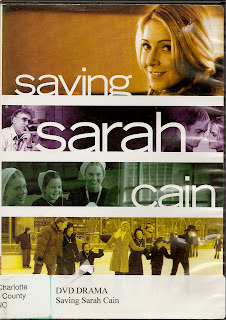 But it is Sarah who learns the most valuable lesson of all - that sometimes things get lost for a reason. And that sometimes a loss can be a prelude to a larger gain.